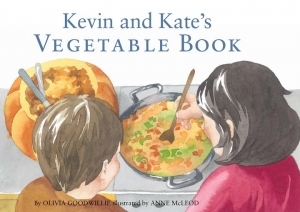 Local Kilkenny Author, Olivia Goodwillie will introduce course participants to her beautifully illustrated books, Kevin and Kate’s Food Adventures, which aim to show young children where food comes from, as well as promoting a love of reading. 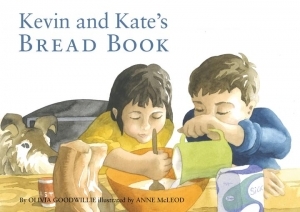 Through hands on activity, Olivia and Sandra O’ Neill, lecturer in Early Childhood Education in DCU, will lead participants in exploring the potential of the books to teach aspects of the themes of Aistear, the Primary Curriculum and early mathematical work, in particular. Course participants will receive copies of the books to bring back to their settings. 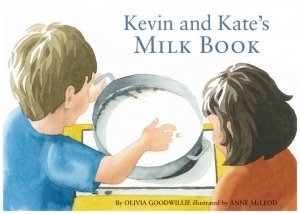 This FREE course is suitable for Early Childhood practitioners and Primary Teachers from Infants to Second Class, and bookings must be made through the Kilkenny Education Centre Website. Two sessions of this workshop will take place. Book Session 1: 5.00pm – 6.30pm here. Book Session 2: 6.30pm – 8.00pm here.